Previously I have reviewed Fizzics Waytap, but this time it’s time to test their big brother: Fizzics. Advantages primarily relate to the size – up to a 64oz growler can be put into this beast of a machine, but first, the beer review. Northern Monk are the producers of this fun and colourful-looking can. Ice cream and milkshake-related beers are increasing in popularity: I’m certainly not against this, as I have really been enjoying these varieties. Examples of previous ice-cream and milkshake brews are available here; Milshake IPA, Patrons 2.05. Surprised by the name, Neapolitan, which is synonymous with the trilogy of ice cream flavours: strawberry, vanilla and chocolate. I split the beer between Fizzics and a standard pouring glass, with just over 200ml in each. The glass held a light amber beer, with a moderately hazy appearance. Scents of the beer were non-descript, with typical pale ale tones. On sampling, primarily vanilla came through – an increasingly desired taste of mine. Though usually craving the exotic flavours of passionfruit, mango and citrus, a huge vanilla hit was extremely delicious. I didn’t get much else on first sampling, but as I savoured the drink further, I noticed a slight chocolate note, though the strawberry remained absent from my palate. Rating: 3.0/5. “Neapolitan Pale” is not as good as I had expected. It has the flavours of Neapolitan ice cream, but they remain subtle and subtle isn’t what I have come to expect from Northern Monk beers. I feel that this beer has the potential to explode into something phenomenal: it just needs a greater chocolate intensity (though I appreciate this remains difficult to incorporate into a pale ale beer, as dark malts are needed to create this) and a big injection of strawberry. As it stands – this beer would taste sensational if you had a strawberry dipped in chocolate with which to accompany it! Firstly, I want to thank Fizzics for the complimentary product. This is the original version, which looks like a spaceship when placed on top of my beer counter – yeah, it’s a thing, just roll with it! For a review of their second product, the smaller, sleeker Fizzics Waytap see here. The principle behind Fizzics is to re-create the draught sensation in the home. It does this by using sound waves to create a “true foam head” which helps with aromas – ultimately the most defining feature in beer flavour and analysis. I put the can into the empty chamber: this size of can would have been slightly too big to be used within Waytap. The head of the device flipped over, allowing the can/bottle/growler to be easily placed into the bottom. It takes 4xAA batteries for Fizzics to work its magic. The first half of “Neapolitan Pale” was drawn from Fizzics, but I poured the second half of into the aforementioned glass, giving the best direct comparison. From Fizzics, the foam head was more pronounced and I could easily confirm that the aromas were greater and more intense: it smelled slightly sweeter, reflecting the ice cream connotations. On sampling, the Fizzics beer was lighter, smoother, maintained a creamier mouthfeel and the strawberry taste was no longer absent. The technology worked! Yes, it probably isn’t as good as a true draught variant, but did it give a boost in comparison to the canned brew sitting next to it? Definitely. I did a blind taste test with my partner and she correctly guessed the Fizzics version, so there really does seem to be a noticeable difference! I used a mid-sized can for this beer, but the product size is much bigger than their Waytap variety – a big positive! The design of Fizzics isn’t as aesthetically pleasing as Fizzics Waytap (this has certainly been improved for the second generation product). Rating: 4.25/5. “Fizzics” is great; the main reason this product loses marks is purely due to appearances. 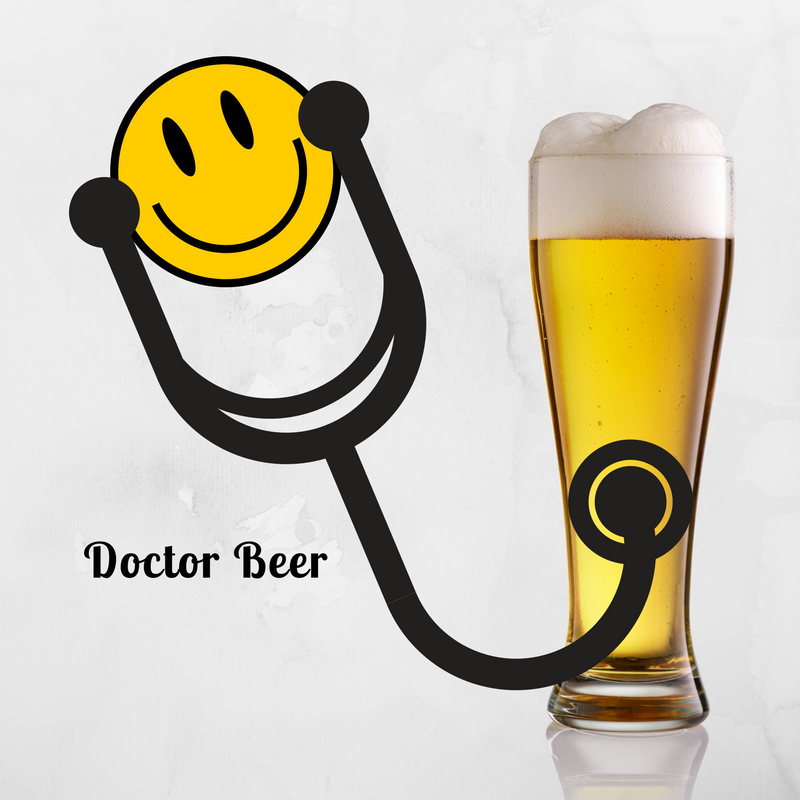 It works well and makes the beer better; therefore, of course Dr Beer is going to score this highly! Now to see if I can take this into a bar for a draught vs bottle vs can vs Fizzics battle! 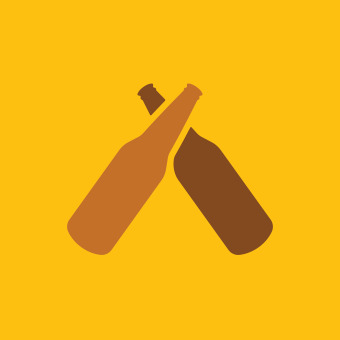 Let’s see what Fizzics themselves have to say about all things beer on their feature of Meet the Makers.